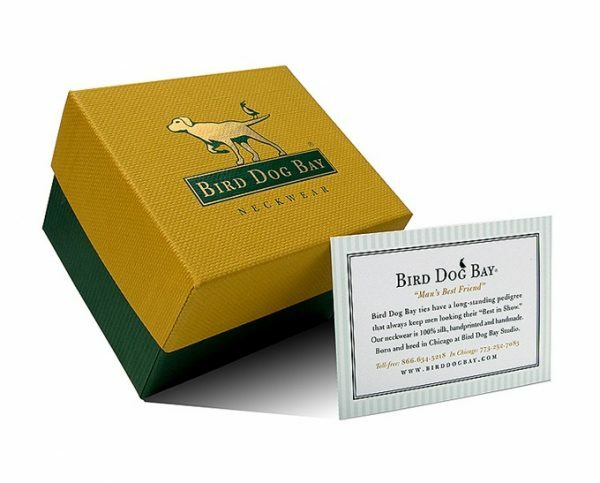 Let the ‘bird’ dog eat! 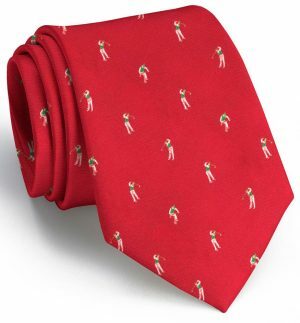 Here’s a whimsical Bird Dog Bay twist on the typical golf swing tie. 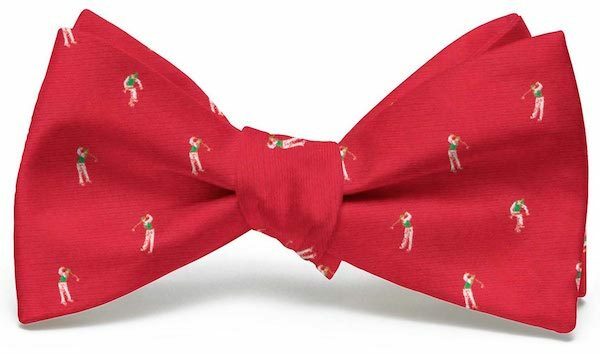 Be sure not to miss our little disgruntled golfer breaking his Callaway over his knee. 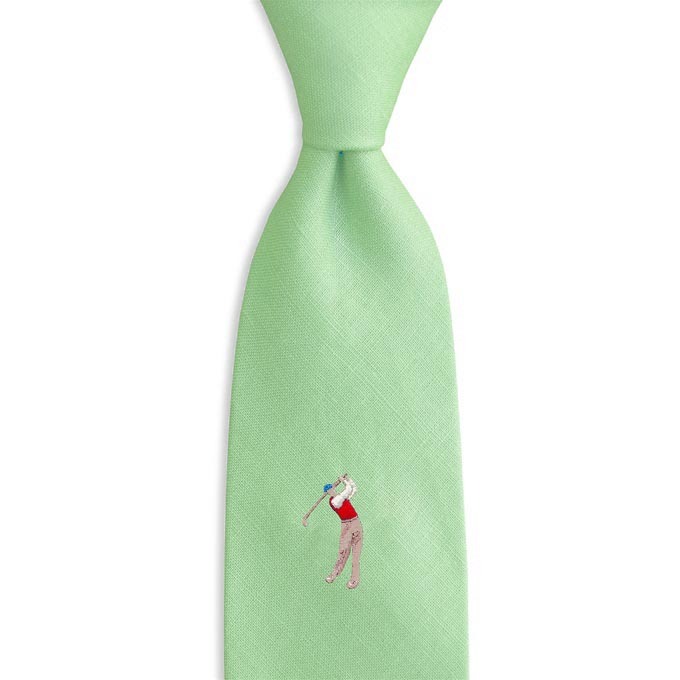 This ‘Slice Club Tie’ design is specially made from 100% woven silk. 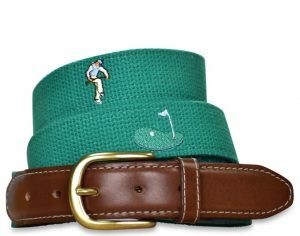 Crafted by hand in the USA.